Nothing screams Halloween more than going down to The Sunken Place. Jordan Peele’s debut horror film is a must-see. It tells the story of a young black man in a relationship with a white woman. He goes to visit his girlfriend’s family where he discovers that they are carrying an awful secret. 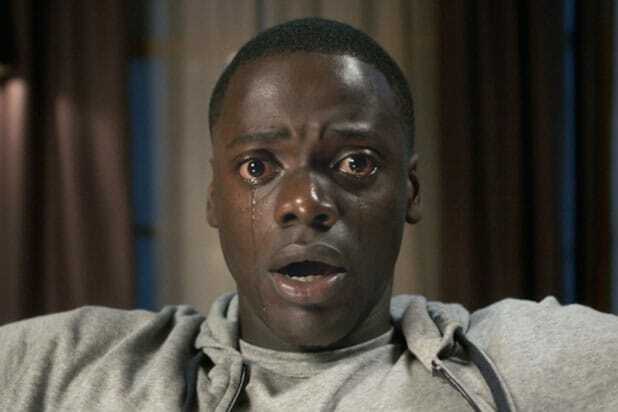 Not only is the film’s social commentary on race on point but it is filled with twists and turns that will leave you shaken until the credits roll. 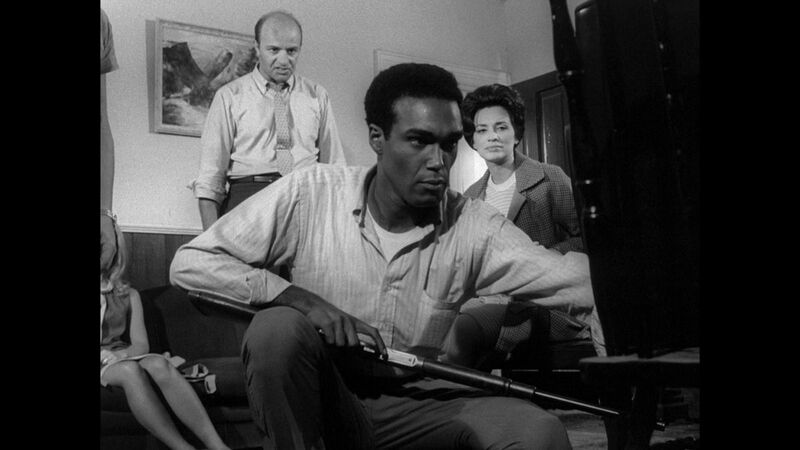 If you are a fan of zombies, George A. Romero’s Night of the Living Dead, starring Duane Jones, is a horror classic. The plot is simple. You follow a group of people who barricade themselves in a small house where it has fallen besieged by the undead. It is a thrilling black and white film and it is one of the first to feature a black actor in a leading role. Night of the Living Dead is a fun addition to your Halloween movie marathon. In a mood for a 70s blaxploitation film this Samhain? 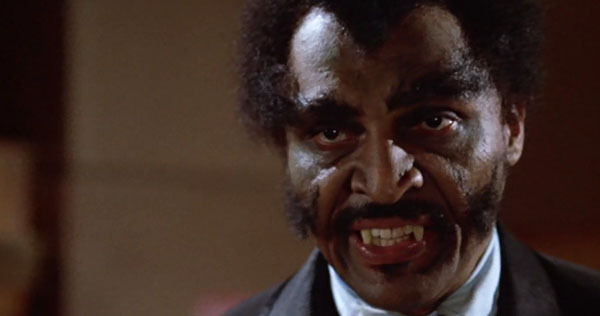 Blacula would quench your thirst if you are looking for a quirky vampire film to shake things up. It tells the story of Mamuwalde (William Marshall), an African prince turned blood-sucking vampire. Centuries later, he meets a woman named Tina who reminds him of his former wife Luva. This film takes the 1931 film Dracula and turns it on its head. A Halloween night is nothing without a good slasher horror film. Actor Tony Todd plays the Candyman, an urban legend of an artist who was the son of a slave during the civil war and was brutally killed. A college student stumbles across this urban tale and eventually the real man himself. If seeing a man with bees on his face doesn’t give you the hee bee gee bees, we are not sure what will. Candyman is a creepy, imaginative, and chilling film fit for Halloween. Horror anthologies are great to watch before, during, and after Halloween. Treat yourself to Tales From The Hood. Comprised of six stories dealing with urban themes such as racism and gang violence, you follow a group of young drug dealers trying to buy drugs from Mr. Simms, a funeral director who’s in a storytelling mode. Halloween is such a fun time of year and now you are ready to get your Halloween movie marathon on! What films will you be watching on Halloween night? Tell us in the comments below!